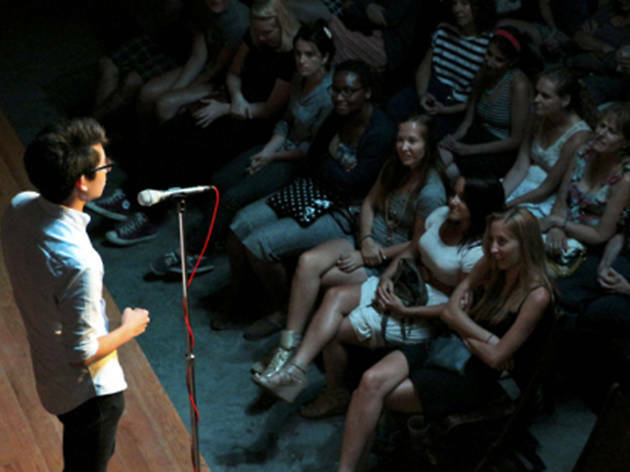 An open-mic storytelling competition that encourages the masses to take a whirl with the artform, this week’s Moth StorySlam is calling for any and all tales about dads; with Father’s Day, graduations and wedding season all in full swing, there is plenty to inspire. Story times are limited to five minutes, so compose your masterpiece and practice, practice, practice. Ten yarn-spinners will be chosen to compete at random and judged on time, topic and truthfulness.